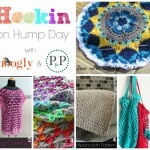 Hookin On Hump Day #173: A Yarny Link Party! 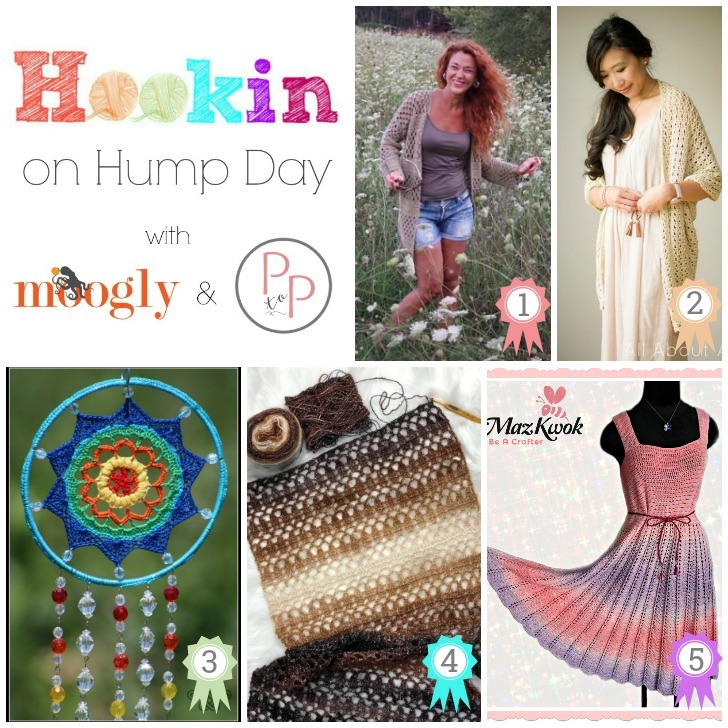 Your clicks picked such a great variety of projects for this round of Hookin On Hump Day! 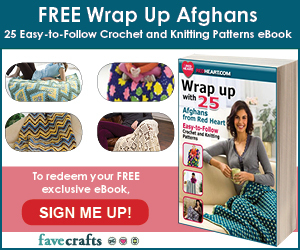 We’ve got a mix of free and paid, garments and accessories, and even a touch of home decor! 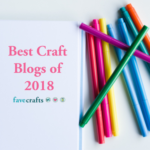 Check them all out below – and enter your own projects as well! 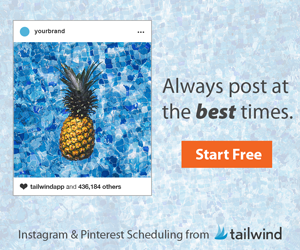 It’s a great way to check out projects from all over the web, and to promote your own! The projects with the most clicks are the ones featured the next round. 1. 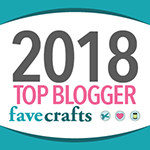 MOST CLICKED LINK: Granny Stripes Kimono Cardigan CAL by Ana D Crochet Patterns – This pretty cardi has lots of options, and a crochet-along for help and support (and prizes!) 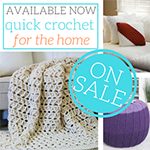 – a PAID crochet pattern! 2. 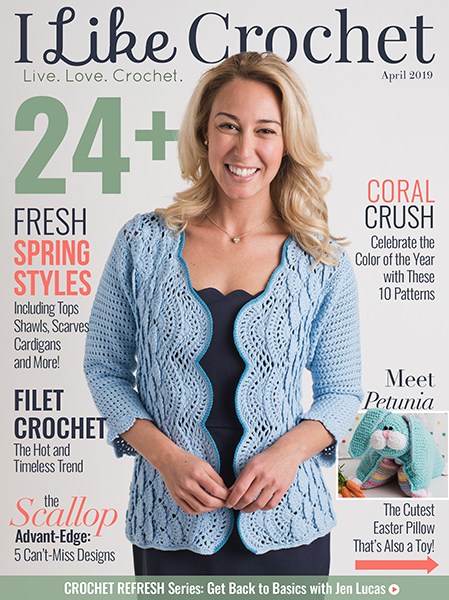 Calla Lily Cardigan by All About Ami – This pattern is like crochet origami – so fun! 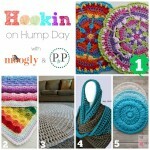 And there are lots of photos to help in this FREE crochet pattern! 3. 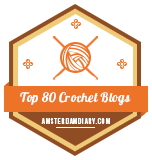 Crystal Crochet Mandala by Celtic Knot Crochet – This lovely crochet pattern includes lots of tutorials to help you make the perfect piece to hang in your window – and it’s a FREE crochet pattern! 4. 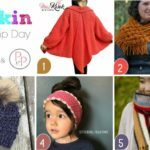 Soft Pebble Shawl by ELK Studio – Part of her 2018 Christmas Present CAL, this FREE crochet pattern is sure to be well received! 5. Enchanted Sun Dress by Maz Kwok Designs – This fun and flirty dress is FREE for size L and PAID for sizes S to 3XL! 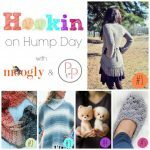 Hookin On Hump Day #161: A Yarny Link Party! The link to #5 actually goes to #4. The other links appear to be okay.